Nintendo of Europe has announced it’ll be releasing download cards for various Nintendo Switch indie games at retailers across Europe. Download cards come with a download code to redeem the game on the Nintendo eShop. They’ve been available in Japan for many years. 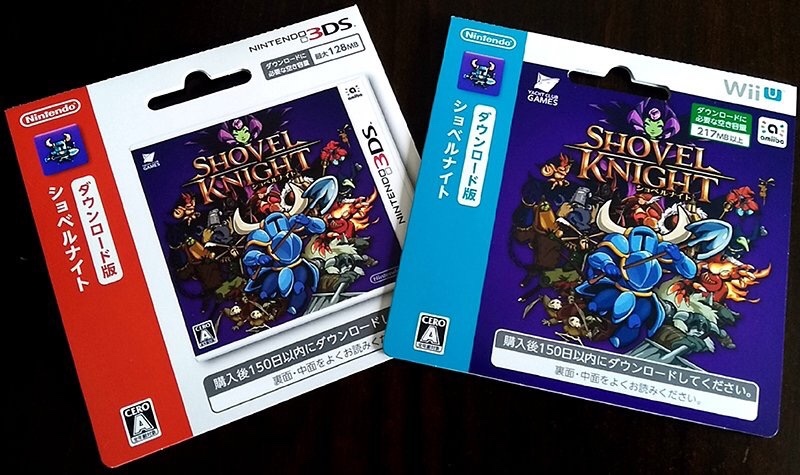 The first wave of download cards include Celeste, Shovel Knight, and eight other Nintendo Switch titles. More will be added in the coming months. See the list of games receiving the download card treatment below.